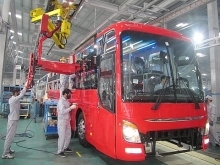 Thai autos dominated a big surge in June imports, accounting for 87 percent or 2,917 of 3,356 completely-built-up car units (CBU) that arrived at Vietnamese ports, it said. 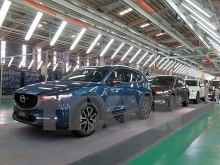 The average price of Thai vehicles was around VND430 million, as against the overall average of VND562 million for all the cars imported in June, carrying a total value of US$82 million. 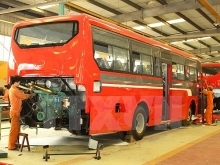 The surge followed the Ministry of Transport approving certification of environment and emission tests done in Thailand as meeting Vietnamese standards. A new regulation, Decree 116, that took effect on January 1 this year, had caused auto exports from Thailand to Vietnam drop by 80 percent cars, the Bangkok Post had reported last month. The decree required cars to be tested in Vietnam for conformity with national standards, and this March, the rule was amended to allow certification of tests done in the importing country. After Decree 116 took effect, auto imports dropped 76 percent year-on-year between January to June for a total of 12,380 vehicles. 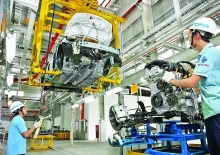 Vietnam is one of the car markets in the world with great growth potential, experts have said. 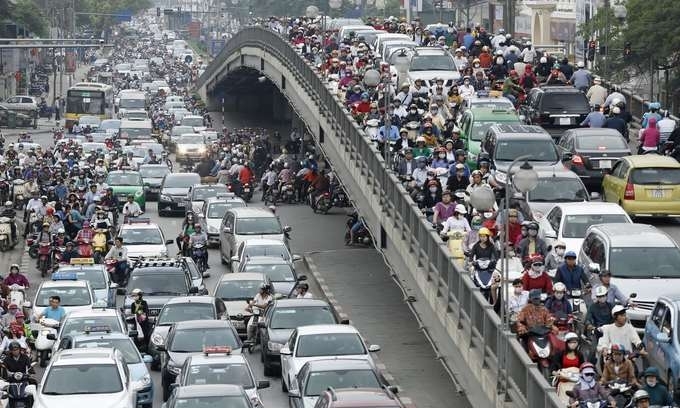 Car ownership in Vietnam is low at 23 vehicles per 1,000 people, while in Thailand, it is 204 vehicles per 1,000 people and the minimum rate in developed nations is 400 vehicles per 1,000 people..